This is an uplifting Christian TV drama series from the ‘90’s. 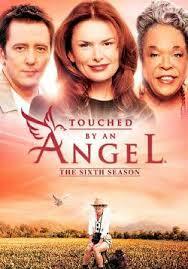 It features John Dye, Roma Downey, and Della Reese. The show is a touching sequence of stories about how the three stars, who are actually angels, interact undercover with near-hopeless humans in order to effect miraculous changes in their lives. One episode is called “Fear Not”. It spotlights two brothers. The younger one is mentally challenged. The brothers lost their parents, and the older brother told the younger one about their deaths during the night. From then on, the younger sibling has associated darkness with death, so he cannot stand to be outside after nightfall. Curiously, the strong young man is only able to walk through the darkness when he lifts his head up to see the literal heavenly light/star guiding him. Symbolic? You bet! He must stop focusing on the murkiness of his “reality” and look to a higher power—just as we all must do. 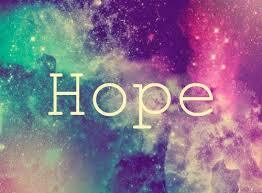 Why Should we Hope Against the Odds? “Really? 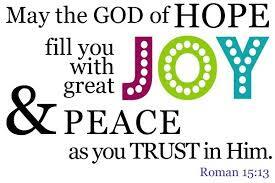 Have faith? I want guarantees!” some may say. “I don’t want to get hurt. What if nothing changes? How can I afford to believe? I’m a realist!” Well, sorry, there are no assurances in life. That’s a fact that any practical person knows. The good news is that there are many documented cases of people who see small, incremental improvements. These people don’t give up hope, and they never say “Never.” Conversely, those who don’t believe in a better life see no transformations, do they? So, what have you got to lose? Aren’t minor improvements preferable to a complete refusal to accept that life may get better? Isn’t a little hope/change better than floundering in darkness? 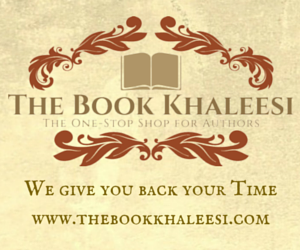 What do such sayings tell us? Faith isn’t passive. As you can tell, this lady has a lot going on. I didn’t realize quite how much she had on her plate until I read one of her most recent articles, “I Believe in Miracles…do You?”, on her all-inclusive website. In it, this woman who never gives up describes her rocky journey in dealing with her daughter’s diagnosis of multiple sclerosis. “Touching” doesn’t quite come close to describing it. Unexplained, unexpected blessings happen all the time. We just don’t always recognize their significance immediately. Me, Clearissa Coward, the makers of Touched by an Angel, and the producers of The Pursuit of Happyness all believe in some sort of miracle…Do you? 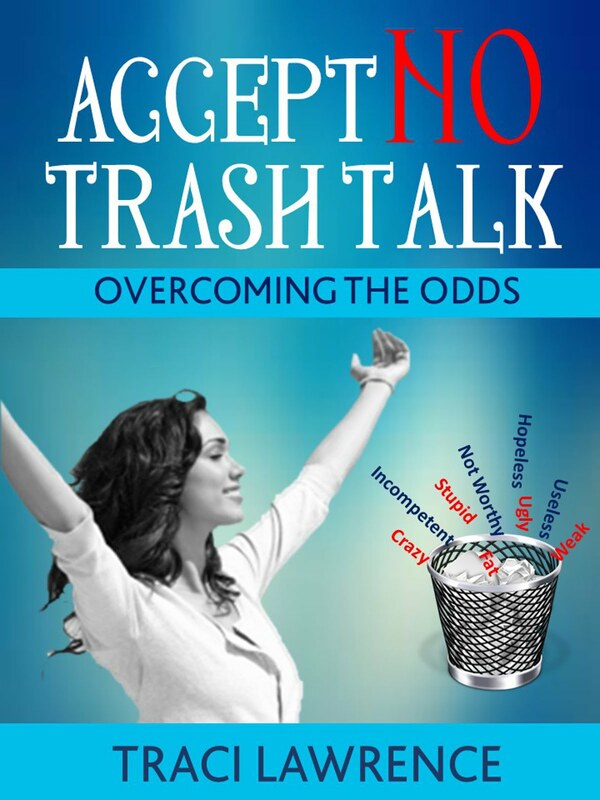 Please see more about hope against all odds in my book, Accept No Trash Talk: Overcoming the Odds. How have you been touched by an angel?